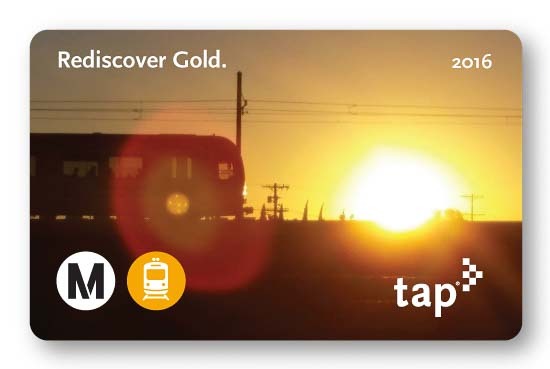 •Rides will be free from noon until midnight on Saturday on the entire Gold Line. •Trains will begin running on the new 11.5-mile Gold Line extension at noon on Saturday. Parking is first-come, first-served at all the new Gold Line stations. •Gold Line trains are not running between Union Station and Pico/Aliso due to Regional Connector construction. There is a bus shuttle running between both Pico/Aliso and Union Station and Little Tokyo/Arts District Station and Union Station. More info here about the shuttles. The Gold Line is running between Pico/Aliso and Atlantic stations. •If coming from the San Fernando Valley, please consider the new NoHo-Pasadena Express bus that begins service Tuesday and runs between the Orange Line and Red Line stations in NoHo and the Gold Line’s Memorial Park and Del Mar stations in Pasadena. Details here. There is a slight chance of rain in the forecast. Cross your fingers! Here’s a separate post with everything you need to know to become a regular Gold Line rider/commuter. If you need Gold Line photos for whatever reason: feel free to download them from our latest Flickr album of train testing pics. And here is a big pile of photos from opening day on Saturday. Watch: video of the new Gold Line extension from the operator’s cab of a test train. Media: Here’s the entire news release about opening day, including quotes from elected officials. Foothill’s 187 bus runs roughly parallel to the line and continues to Montclair, but takes far longer between stations. What a wonderful new way to transport ones livestock way out there in rural farm country. Of course those of us who live primarily with humans are again ignored along the two busiest commuting corridors lacking even freeways as a alternative. Umm, why is service in the new section starting at noon?? It seems in the past, all new sections of a rail line would begin service at the start of the day, not in the middle of the day. 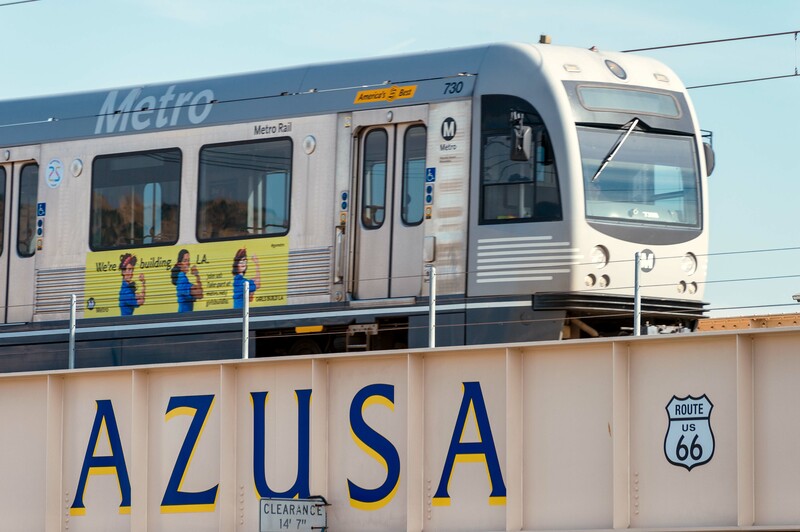 At what time will the first Gold Line train leave from Union Station to Azusa? Will it also be for free? Are the 近畿車輛SP1900 (shoot… p3010… Always think of Hong Kong’s EMU xD) going to enter service at the ceremony? Yes, you will be able to ride them on opening day (and thereafter) as they join the cars in service! Cool… The motor sounds are quite notstalgic. Thanks! Here is the link, and you can check out metro.net/moregold for more details. This is all such helpful info! Why do you think on the new gold line schedule, they did not show the times for the Del Mar Station anymore? Will there still be a stop there? That’s just the way that the schedules are formatted. The Gold Line will stop at all stations between Azusa and Union Station when it opens on Saturday. Will the free ride start at 11am or 12 noon? Free rides start at noon. Sorry for any confusion, we are working to update the site.